Just how does a coffee enema work to detoxify your body? Here is a comprehensive explanation that you will find easy to understand. "I’ve been using them for 14 years with only one effect: I felt better from the first one I did. "I’ve never looked back and I feel great when I do them. All the terrible things that are supposed to happen don’t happen. Coffee enemas don’t destroy bowel function or wipe out your intestinal flora, but what they do is help the liver work better. 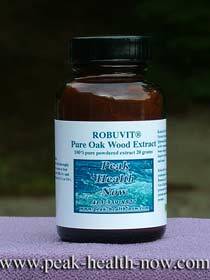 "They are extremely powerful, one of the most powerful detox procedures that we use. My whole staff does them. They just feel better when they do." Coffee enema is unique among therapies that enhance gallbladder function and benefit liver health: not only does it improve bile flow, it prevents the resorption of bile and the toxins contained in expelled bile. You may not know this, but the body recycles bile up to 10 times, reabsorbing bile and bile salts through the intestinal walls. It is one of the ways the body conserves its resources. That worked fine eons ago when we lived in a younger, more pristine world. Today, it is advantageous to help our bodies eliminate bile faster. 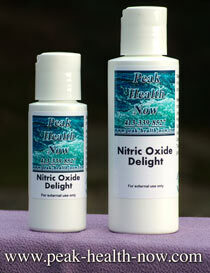 Just stimulating bile flow with herbs will not quickly detoxify the body. Translation: Coffee enema helps you feel FANTASTIC! That is why those who have overcome stigma to try coffee enema so often become ardent afficionados of this amazing therapy! Since bile carries toxins out of the liver, and the liver is the major detoxifier of your bloodstream, it would be desirable for the bile NOT to be recycled. When bile is recycled, as stated above, most of the toxins also end up back in the blood stream. Some of them are eliminated, but not a large percentage. For the greatest therapeutic benefits and profound relaxation, only this special Blonde Roast pictured above will do for your Coffee Enema! Just stimulating bile flow is NOT the most efficient way to detoxify the body. Coffee enema is one of the most powerful ways to detox quickly! Coffee enema VASTLY increases the activity and efficiency of protective enzyme systems in your liver and gut which bind toxins so they can be safely eliminated from your body. Scientific research shows that two forms of palmitic acid contained in coffee (cafestol palmitate and kahweol palmitate) activate glutathione s-transferase. This enzyme is one of THE most powerful body detoxifiers. The very best certified organic Blonde Roast coffee contains up to 87% more palmitic acid, and 48% more caffeine than medium roast organic coffee. 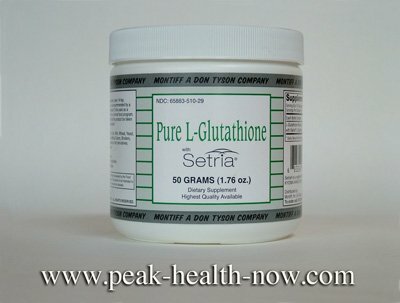 Glutathione S-transferase (GST) is a major enzyme system that captures electrophiles (reactive carcinogenic compounds), and metabolizes xenobiotics (toxic elements from drugs, pesticides, etc.). 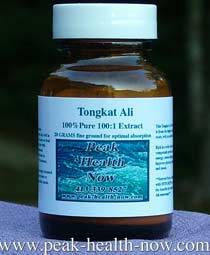 It removes many kinds of toxic radicals from your blood stream. 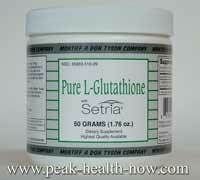 Glutathione is used by the body to detoxify and remove dangerous elements such as mercury. GST binds these destructive poisons with reduced glutathione (an amino acid that is a powerful antioxidant and detoxifier), so they can't escape, and escorts them safely out of the body. The coffee itself is also eliminated. In addition, coffee enema prevents the reabsorption and recycling of toxic bile - a very GOOD thing that helps you eliminate toxins FAST! It is tempting in our instant gratification culture to think 'a year or two' is a long time. If you do the research, you will find that many kinds of poisons, like pthalates from plastics and heavy metals are very difficult to get out of the body. Not only that, but the toxic load in our bodies is continually being added to every day! Consider doing some serious colon cleansing first. This will greatly improve your capacity to retain the coffee implant comfortably. 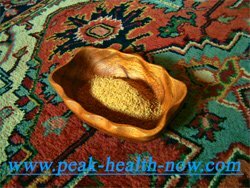 It also will clear the pathway of elimination (colon) so released toxins will exit quickly. turns coffee enema into the next best thing to a Glutathione IV. This is because the portal vein system carries the Glutathione right to the liver along with the coffee. From there, it travels up the inferior vena cava right to the heart and gets pumped to every cell in your body. Not only does this hyperpower the therapeutic effects; it enhances the profoundness and enjoyment of the coffee enema experience. Healthy Diet: Include plenty of nutrient and potassium rich organic plant foods in your diet. Raw apples, dark greens, carrots, celery and other fruits and vegetables are good juiced and in salads. Reduce excessive salt intake and use a natural, mineral-rich brand like Celtic seasalt. Raw, unpasteurized dairy such as Emmenthaler and Gruyere cheeses from Switzerland, or locally farmed dairy is preferable. Avoid commercially grown animal foods (and for that matter, plant foods) if at all possible, as they are very toxic. Vitamin/mineral and Amino Acid supplements in balanced proportions. When you do regular coffee enemas, you are not recycling bile salts (minerals) as much as before. Increasing mineral rich foods and mineral supplements is recommended. EDTA chelation for heavy metal removal is complementary to and speeds detoxification along with the coffee enemas.